The malicious program encrypts game saves, maps, profiles, replays, mods—in other words, custom content that users would not be able to recover by simply reinstalling the game. 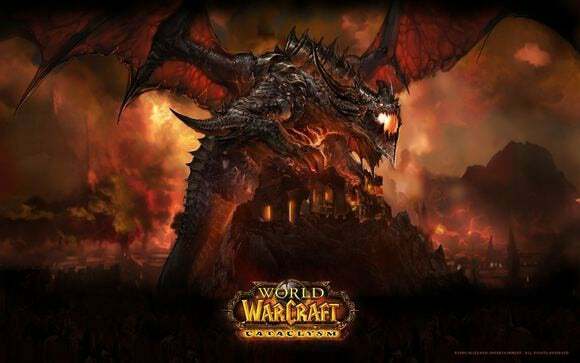 The list of computer games targeted by the new threat include popular titles like Call of Duty, StarCraft, Diablo, Fallout, The Elder Scrolls, Warcraft, Minecraft, Assassin’s Creed, Bioshock, World of Warcraft, League of Legends and World of Tanks. The digital game distribution platform Steam and developer tools like RPG Maker, Unreal Engine and Unity3D are also targeted. “Many young adults may not have any crucial documents or source code on their machines—even photographs are usually stored at Tumblr or Facebook—but surely most of them have a Steam account with a few games and an iTunes account full of music,” Bromium security researcher Vadim Kotov said in a blog post.